The main objective of this study was to find a data preprocessing method to boost the prediction performance of the machine learning algorithms in datasets of mental patients. Specifically, the machine learning methods must have almost excellent classification results in patients with depression, in order to achieve the sooner the possible the appropriate treatment. In this paper, we establish ILIOU data preprocessing method for Depression type detection. 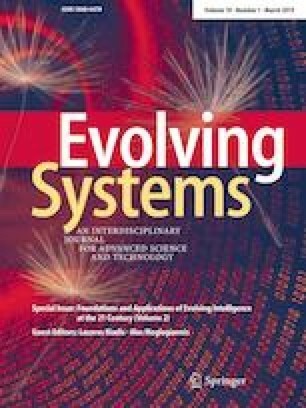 The performance of ILIOU data preprocessing method and principal component analysis preprocessing method was evaluated using the tenfold cross validation method assessing seven machine learning classification algorithms, nearest-neighbour classifier (IB1), C4.5 algorithm implementation (J48), random forest, multilayer perceptron (MLP), support vector machine (SMO), JRIP and fuzzy logic (FURIA), respectively. The classification results are presented and compared analytically. The experimental results reveal that the transformed dataset with new features after ILIOU preprocessing method implementation to the original dataset achieved 100% classification–prediction performance of the classification algorithms. So ILIOU data preprocessing method can be used for significantly boost classification algorithms performance in similar datasets and can be used for depression type prediction.